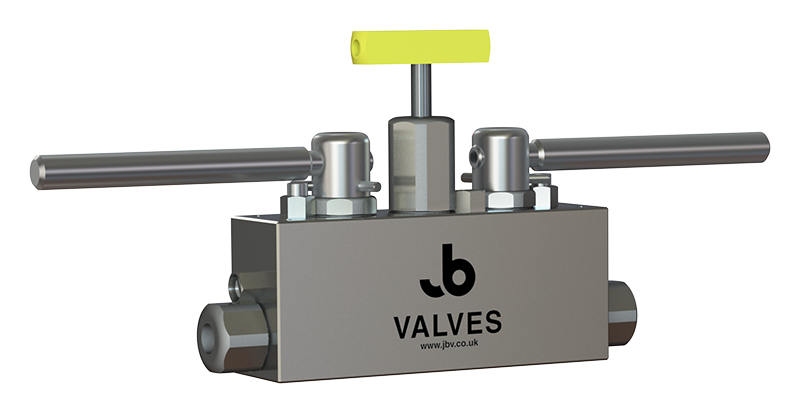 Subsea Ball Valves developed for endurance. Our glandless subsea ball valve benefits from market leading concentricity, eliminating factors that contribute towards gauling. 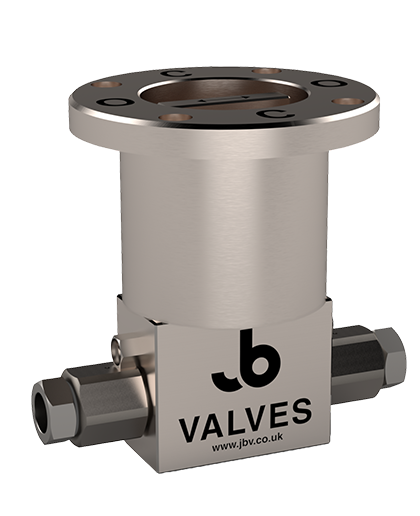 Like many other of our subsea valve range the subsea ball valve is designed as an individual element, modular design philosophies allow for the element to be applied to an array of bespoke manifolds and configurations. Our base design considerations have been developed to allow for flexible product specification. 9.5mm, 20,000psi (1375 Bar) working pressure, -45 to +180 deg C, Single Isolation, Single Block and Bleed, Double Block and Bleed & custom configurations. Pressure energised multi element chevron stem seals, bring reater peace of mind. 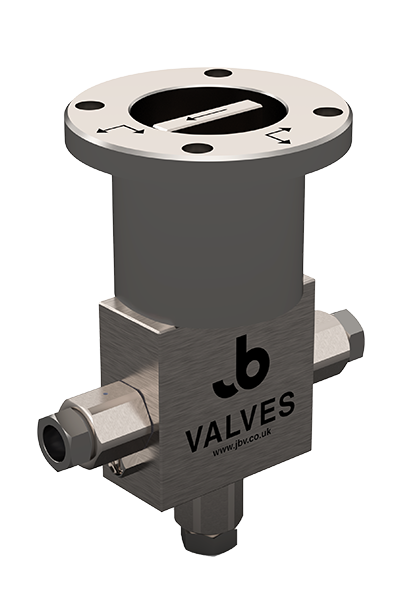 Cartridge style actuation unit allows quick change out, reducing maintenance down time. Inconel 718 stem as standard, increases resistance to wear and galling, resulting in superior cycling endurance. ROV paddle operator or Diver operated.